In this article, you will learn how to make a cheap homemade punching bag out of a pillowcase, rags and clothes, or sand while using a pillow cover or a duffel bag as the outer layer. 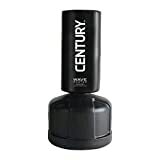 With the increasing popularity of punching bags, their prices have skyrocketed within a few months. However, due to their numerous advantages, it is worthwhile to have one at your place. Whether, it is for a workout session or to be used as a therapeutic punching bag, it is extremely beneficial. In such a scenario, it would be economical to make a punching bag with pillows and some other household items that don’t inflate your budget. Once you have all these items, get down to work immediately to build your first cheap homemade punching bag. Try a combo for Homemade Boxing Slip Bag? 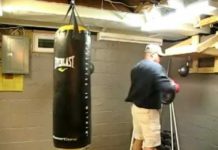 How to DIY a Homemade Punching Bag Heavy? To begin with, turn the duffel bag inside out and examine it thoroughly to see if all the seams are welted well. Make sure there are no weak spots. After you are done with examining, start filling the homemade punching bag with pillows and other clothes or rags. Alternatively, you can fill the pillow cases with sand. Use duct tape to close the cases securely and place them evenly in the duffel bag. Try packing the contents as densely as possible. Compress the pillows by stamping on them. Ideally, you should keep on filling the bag until you are 12 inches from the top. Ideally, people prefer to fill a punching bag with sand because it mimics the human body. Shake the duffel bag from side to side to even out the pillows. Once done, close the bag and tie the rope around it tightly to make it as a homemade punching bag. Make sure to loop the rope around the duffel bag a few times. Make three or four turns around the bag and secure it with a knot. Also, a part of rope should be left hanging to enable you to hang the punching bag. Another important step is to use the duct tape and wrap it around the bag horizontally. To ensure that none of the contents of the punching bag are visible, wrap the duct tape in a way that the loops of tape are overlapping each other. Continue to do so, circling the top, middle and bottom, until fully covered. Now you are almost done. 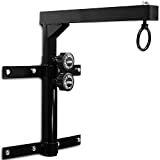 Just use the end of the ropes to hang the homemade punching bag to the hanging hook or any other suitable surface. Alternatively, you can use this as a standing punching bag by attaching it to a stand. 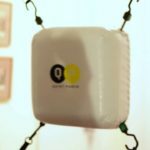 There are many homemade heavy bag anchors available that you can use to keep the punching bag at one place. 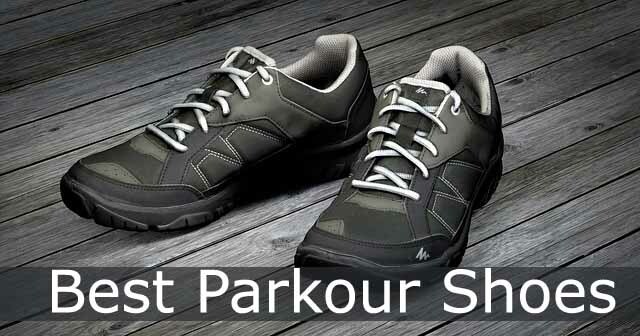 This will help reduce its movement and you can punch it with more strength. 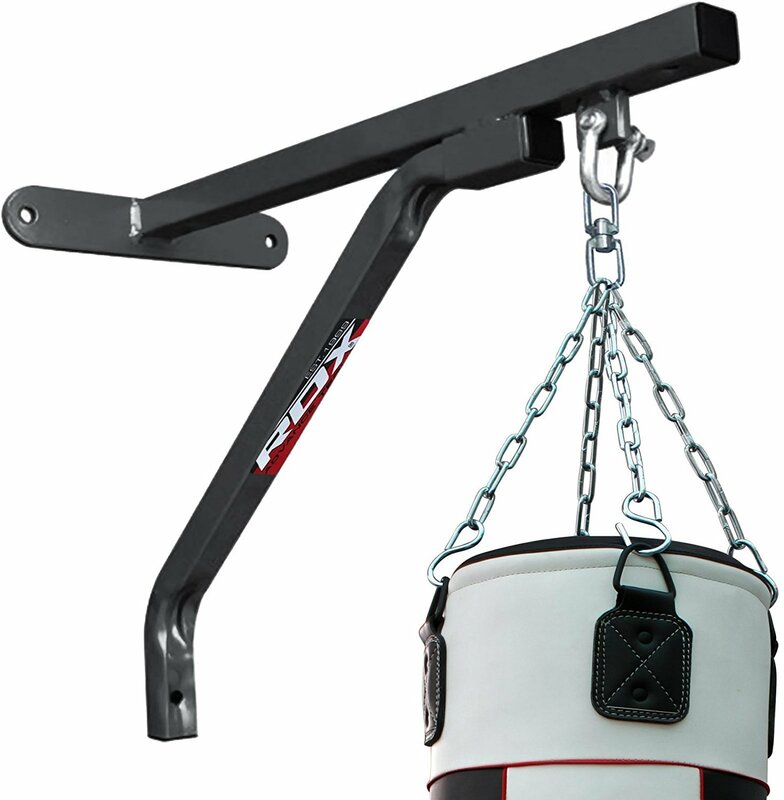 There are many homemade punching bag holders that you can use to hang the punching bag. These can be affixed with the wall or can be bolted to the ceiling beam. 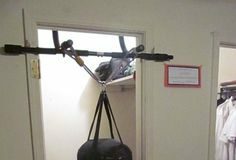 We have written extensively on this topic and found some exclusive homemade punching bag hangers that you can use. Wood Dust are wood particles that generate when wood is cut. These are small fine particles and almost the same size as of sand particles. They are perfect for punching bags because they are small and hard. This means you can fill the punching bag with wood dust (sawdust) to make your punching bag stiff and taut. Sand is mostly used in punching bags because the particles are solid and don’t hurt the fingers while punching. Moreover, sand mimics closely the density of human skin. So, using sand for homemade punching bags is another great way to exercise punching. Rags and clothes are another way to fill a homemade punching bag. The rags and clothes are heavy and fill the punching bag completely. This means users won’t have to get wood dust or sand to fill the punching bags because rags are readily available. Or, you can try a combo of two: rags and sand or wood dust and sand. First add rags and clothes to fill the punching bag and then add sand or wood dust to inflate it further. This will make the punching bag tough and sturdy. Now it is ready for expert boxers. That’s it. 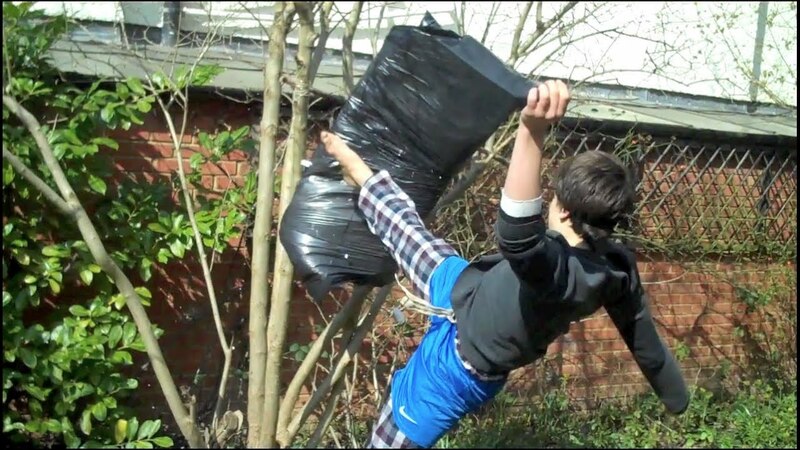 This is how to make a punching bag with home supplies. And, if you come across a problem, simply comment here. You must be quite familiar with the punching bags if you are a boxer or you just practice boxing for fitness purposes. 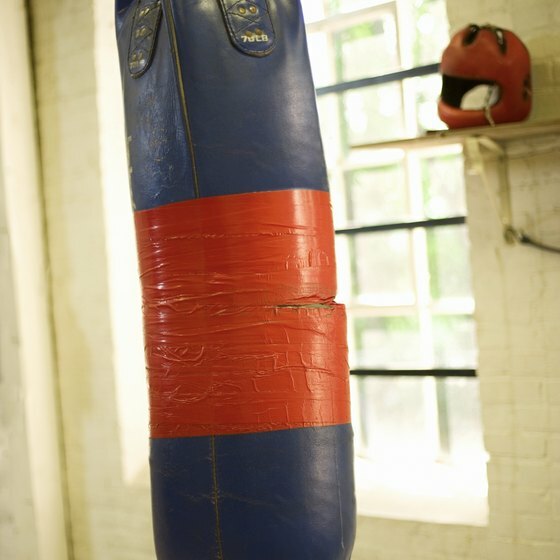 Punching bags, sometimes called heavy bags are usually found in the fitness clubs and boxing training facilities all over the globe. The fitness enthusiasts and boxers around the world use them as a cardiovascular and strength-gaining workout. 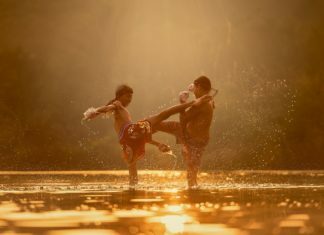 A combination of quick kicking and punching requires significant focus and technique to enhance the performance results. However, the weight of your punching bag matters a lot in this regard. 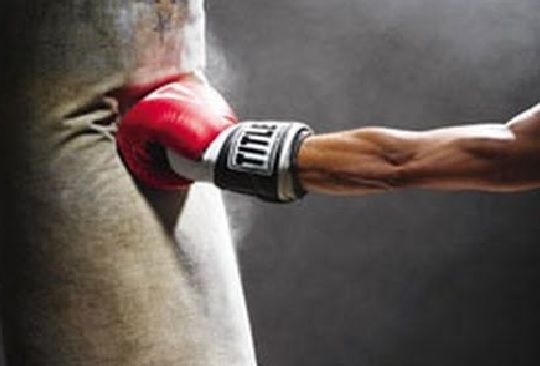 While practicing punching, you must be aware that your bag is heavier to an extent that is advantageous for you. 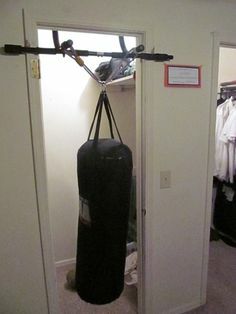 Sometimes, you require a heavier punching bag for challenging your strength and fitness level. But, before you consider making changes to the bag, keep in mind your objectives and existing level of fitness. If you think it’s weight is not up to the requirement, here are some steps you can take to make it heavier. Take a scissor and remove any straps and hooks from your heavy bag. Make sure to open one end of the heavy bag in order to expose the material stuffed inside the bag. Now, it comes to filling your punching bag. Fill it with a closed-cell foam of 1 inch and then pack it in a tight fashion. The closed-cell foam would maintain the shape of the bag and deliver maximum amount of weight. Now measure the weight of your punching bag. 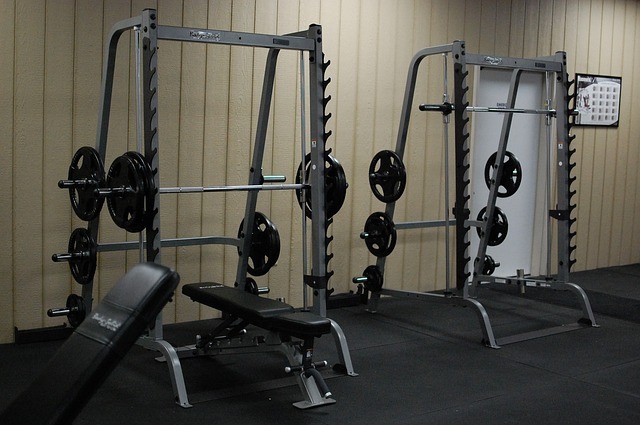 If you think that the weight is still low to your liking, add more closed-cell foam. Keep on adding it until you get the desired weight of the bag. In case you feel that the weight has increased the maximum requirement, you can simply remove the closed-cell foam to achieve the target weight. You have now come to closing the heavy bag. 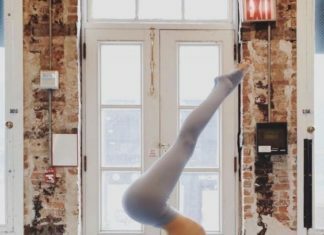 In order to precisely close your punching bag, there are two steps you can take. You can either duct-tape the two layers together or sew them to close it perfectly. The duct tape would be extremely useful in increasing the lifespan of your punching bag. As far as straps and hooks are concerned, you can reuse them if possible. After you have closed the punching bag, it is necessary to examine whether it has closed accurately or not. You can test the bag by inflicting string kicks and punches. 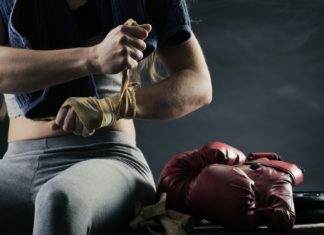 If you observe the overall feel of striking kicks and punches on your heavy bag, you can figure out if some essential adjustments are needed to be made to the bag. In addition, if you do need to increase or lessen the weight of your punching bag in future, you can repeat the process. Learn how to shorten Heavy Bag Straps at Home In Our Other Article! 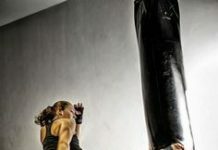 How to Make a DIY Punching Bag at Home?